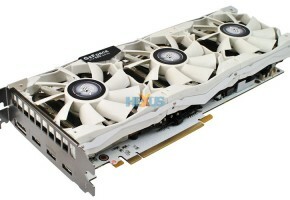 NVIDIA is preparing their flagship mobile graphics card to be presented during Computex 2012 event in Taiwan on June 5th. 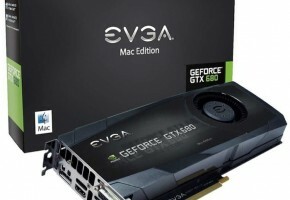 NVIDIA GeForce GTX 680M is not a full GK104 Kepler chip, it doesn’t even have half of the CUDA cores of its desktop variant. 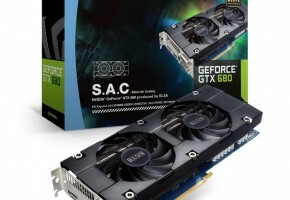 GeForce GTX 680M has only 744 CUDA cores (but some listings suggest it has 768 cores – this still needs to be verified). 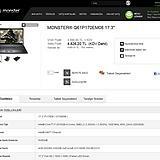 Surprisingly, it has much higher GDDR5 memory capacity of 4096 MB. It seems that the only similarity to its desktop model is memory interface of 256-bit width. 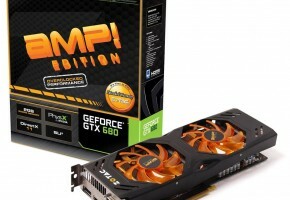 Rumors say that it can consume up to 100 Watts of power. 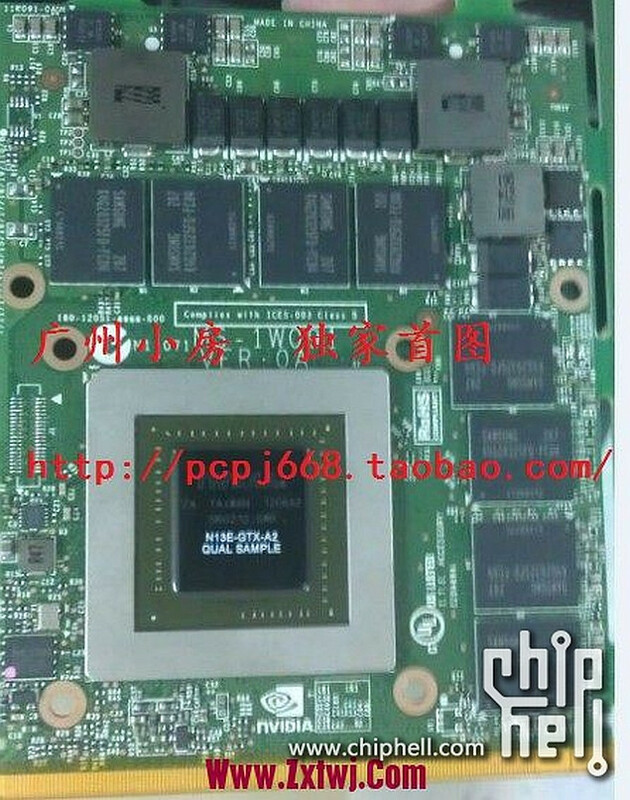 This is a second revision of N13E-GTX 680M chip — A2 silicon. 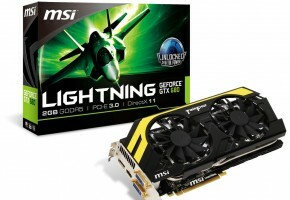 Card will support SLI configurations and the latest DirectX 11.1 version. 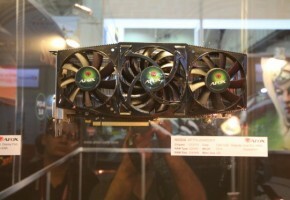 As for the performance, it’s 37% faster than GeForce GTX 670M based on Fermi architecture. 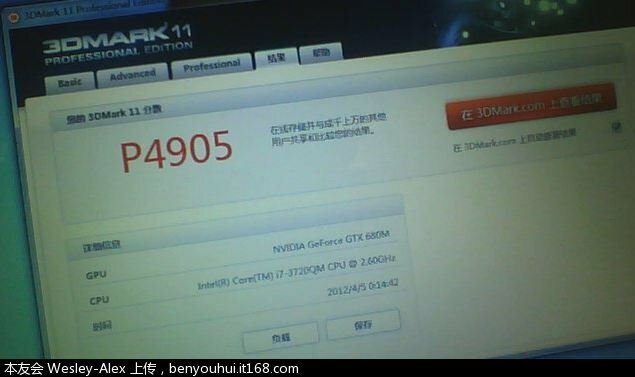 First leaked benchmark result has been posted on Chinese website. Card is reaching 4905 points in 3DMark 11 in Performance Preset. 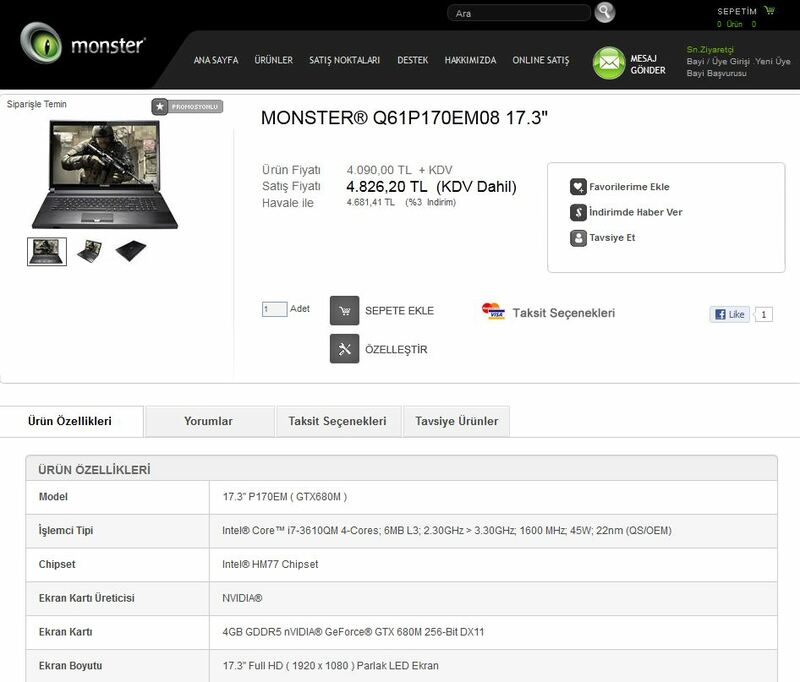 That’s in a tandem of Core i7-3720QM Ivy Bridge processor. 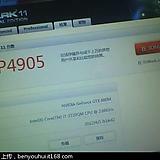 Card will be released during Computex 2012 in June, but some manufacturers are already offering notebooks with this model.